If your site is contaminated then steps will have to be taken to clean it up. This stage is called remediation. It involves making the soil on site fit for the intended use, there are a number of ways to achieve this. 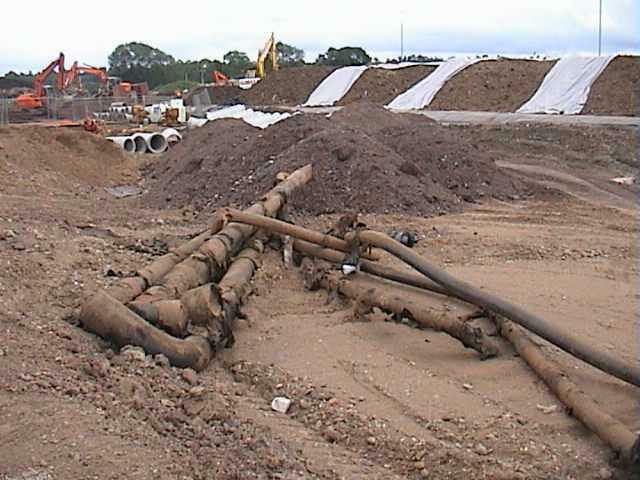 Dig and Dump: Once the favoured method of remediation this involves digging the soil up removing to land fill, and then replacing the soil from a clean source. Landfill tax has made this a very expensive option. Although for small sites in can prove cost effective. Off Site Treatment: Soil can be taken away for washing or other types of cleaning and exchanged for a conditioned soil substitute. This method is suitable for large sites.